Marine fouling organisms attach permanently to ship hulls and underwater parts of offshore structures. All maritime nations spend millions, even billions of dollars to get rid of them. 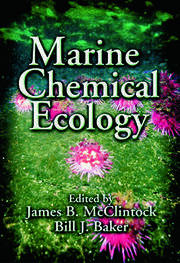 Believing that a pooling of knowledge of all aspects of the basic biology of fouling organisms and a re-examination of control technology methods are steps needed for the solution of this problem, the aim of the book is to highlight recent advances in fouling control technology and, at the same time, provide basic information on the biology of fouling organisms found in the Indian Ocean. 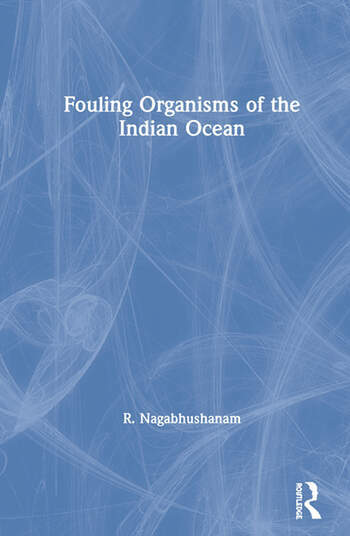 The book begins by presenting an overview of research done in India on the marine fouling organisms and wood-borers of the Indian Ocean. 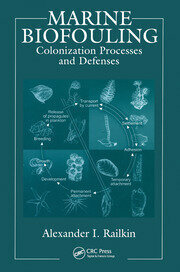 It them moves through chapters dealing with the seccession of fouling communities, chemical cues in larval settlement, epibiosis, methods of fouling prevention, functional morphology, and distribution of foulers in Indian waters.